So my brother Jeff sent me some music the other day by a band called Muse. I had heard a song or 2 of theirs on the radio before, but did not recognize the name until after I had listened to what he sent me. After listening to Muse‘s Origin Of Symmetry and Showbiz I decided it would be worth it to pursue another album of theirs. I decided on The Resistance since it was their most recent album. Holy Crap! I was blown away. 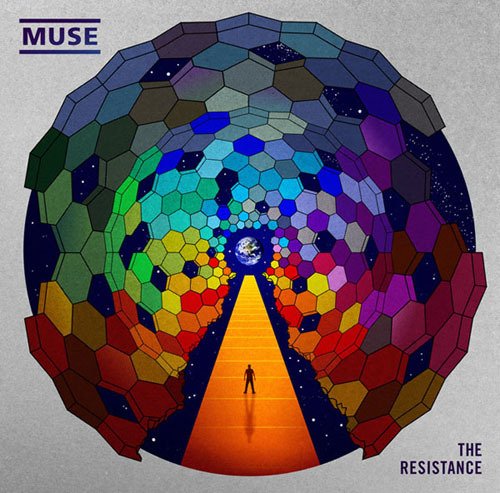 The Resistance is one of the best records I’ve heard in a long time. It has moments where this large wall of music just washes right over you! It is really great. The track I’m posting is called Uprising. It is a really upbeat song, and I love the heavy beat it carries. Lyrically the song is outstanding. The message the song sends is thought provoking, and the music never lets up. I like this band a lot and look forward to hearing more of them. I would recommend that anyone who likes this song pick up the whole album. It is REALLY good. Thanks again Jeff! 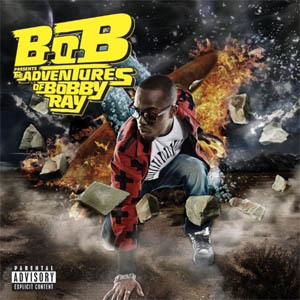 B.o.B‘s song this week features Hayley Williams of Paramore and her voice is just perfect for this song. It blends so well with the music, and the rapping. I don’t like Paramore a whole lot, but that has more to do with their music than Hayley’s voice. So now that I can upload MP3’s to the website I’ve decided to upload one a week. I can look back at some point in the future and see what I was listening to at the time. I think it will be neat, plus I might introduce some of my readers to some new music they haven’t heard before. My plan is to have an update every Friday since that is my day off and it gives me time to do it. 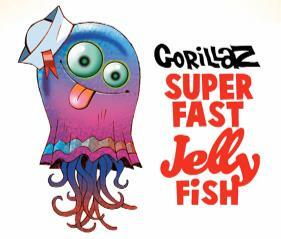 So without further delay I bring you Superfast Jellyfish by The Gorillaz (featuring Gruff Rhys and De La Soul). This is probably one of my favorite songs on the Plastic Beach record.